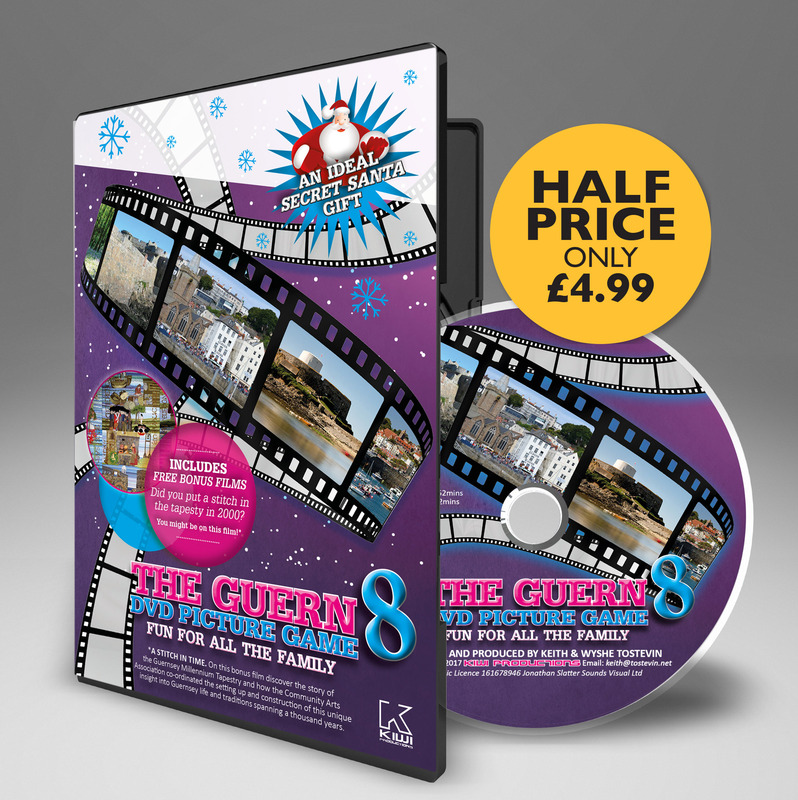 Both Guernsey and Jersey folklore is full of stories of witches and ghosts. But in Jersey in the 18th and 19th century’s ‘witch balls’ entered the popular folklore of the time. 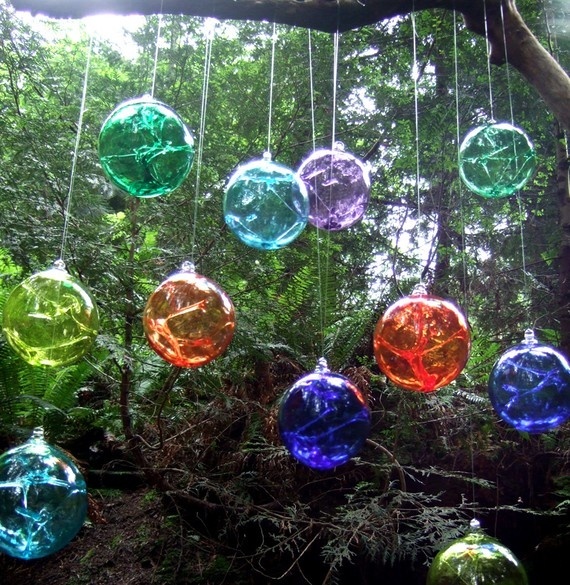 They were shiny reflective balls that were hung up in windows to ward off evil spirits. It was believed that witches could be entrapped by their own reflection in them. It was also at one time, the custom for superstitious reasons, to place objects in walls of buildings during construction to help ward off evil spirits. In fact during renovations even bottles were found in a house in St Clement that were placed there for this purpose. 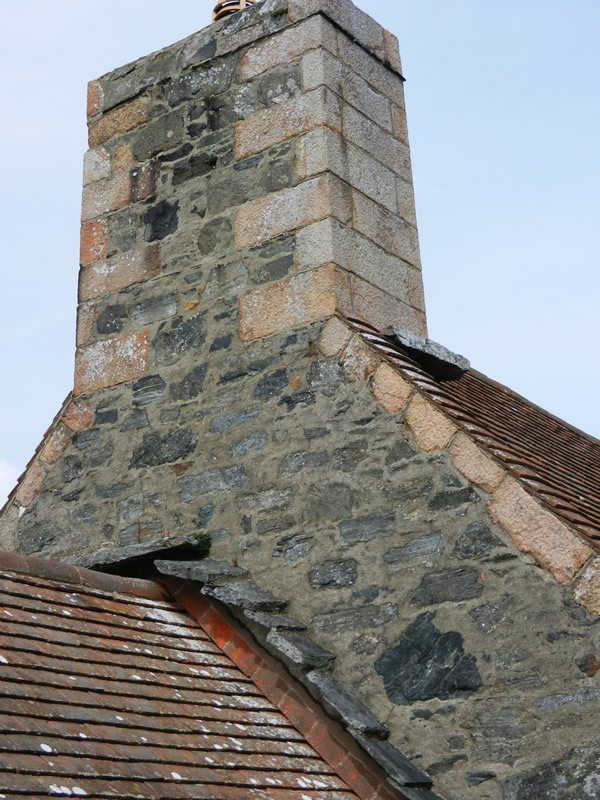 Witches’ stones, or seats, are flat stones jutting from chimneys and are a fairly common sight on many old Jersey (and Guernsey) houses. According to Jersey folklore these small ledges were used by witches to rest on as they flew around. Householders would provide these platforms to appease witches and avoid their ill favour.